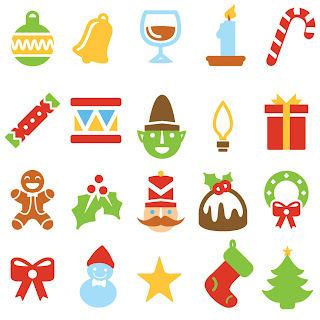 Free 16 SVG cut files For Christmas. Thanks for the files........they are great! Thank you so much for the files. I hope you and yours have a wonderful Christmas. Thank you so much. I love your papers and am pushing them as hard as I can. Thank you for these great Christmas files!!!! Thank you for such a wonderful file. Merry Christmas to you!! Thank you so much for offering these free files. It is very generous of you to share.